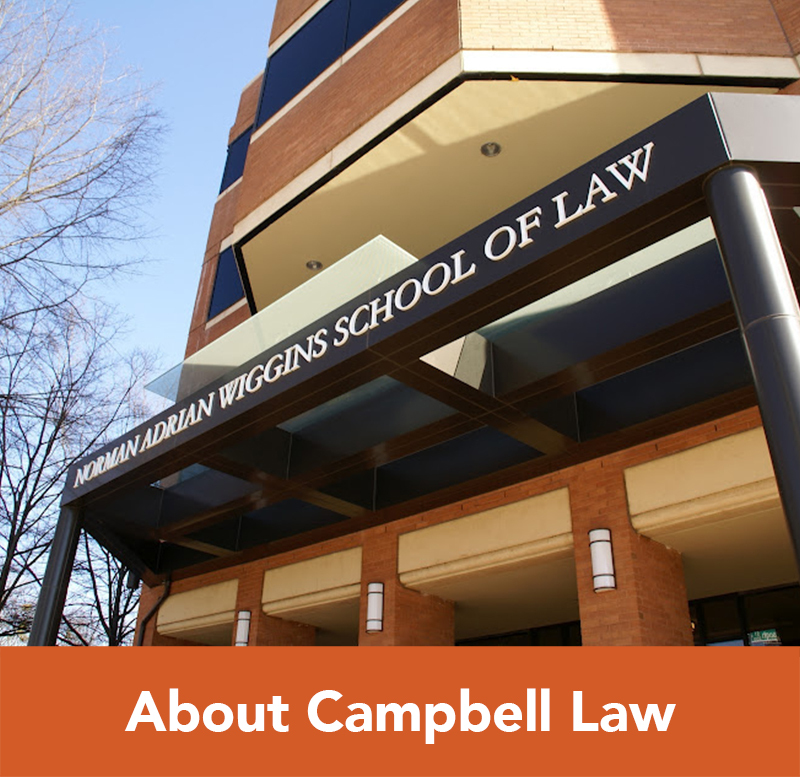 Founded in 2007 in affiliation with the North Carolina Center on Actual Innocence, the Campbell Law Innocence Project (CLIP) partners law students with personnel at the Center to review, investigate, and make recommendations on real criminal cases. 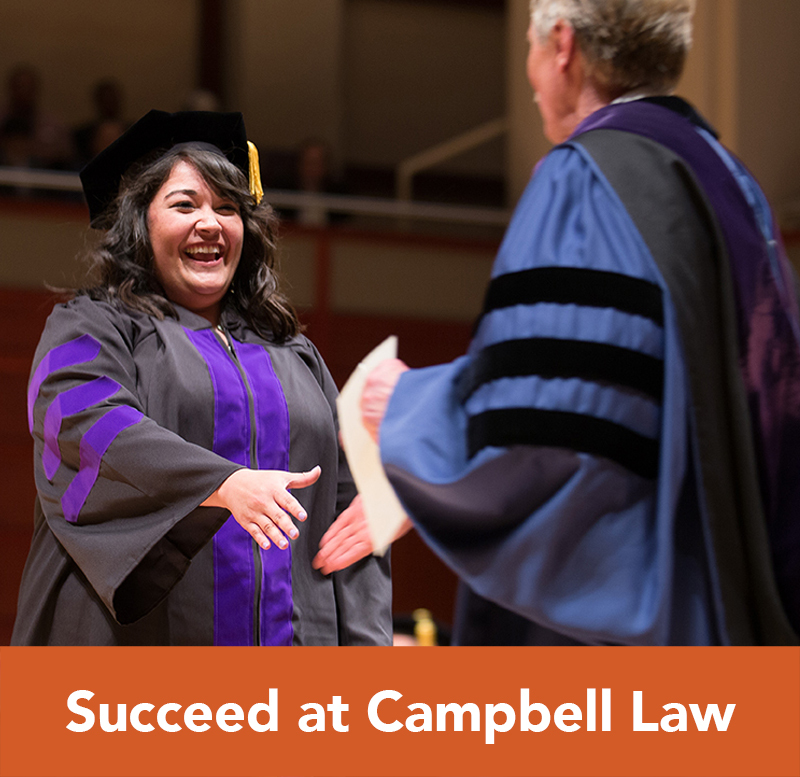 Membership is open to all second- and third-year students of Campbell Law School. Though it’s a relatively new endeavor, the project already boasts nearly 70 members and is currently reviewing several cases for actual innocence claims. The Center made history in February 2010 when one of its referral cases became the first in U.S. history to result in the declaration of a person’s innocence. 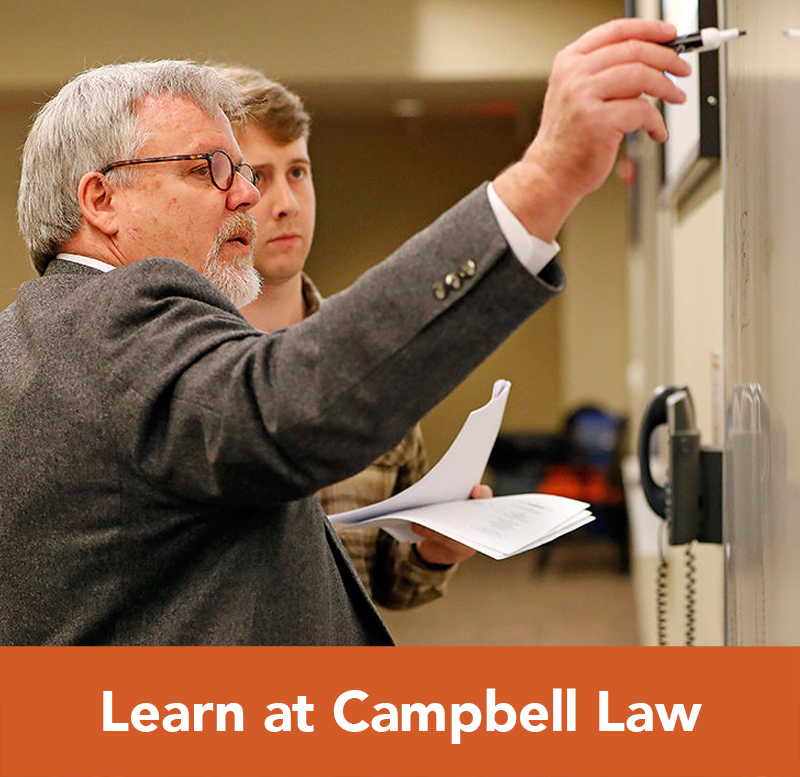 After having been wrongly accused, convicted, and sentenced for first-degree murder, Greg Taylor walked out of a Campbell Law School courtroom a free man for the first time in more than 16 years. 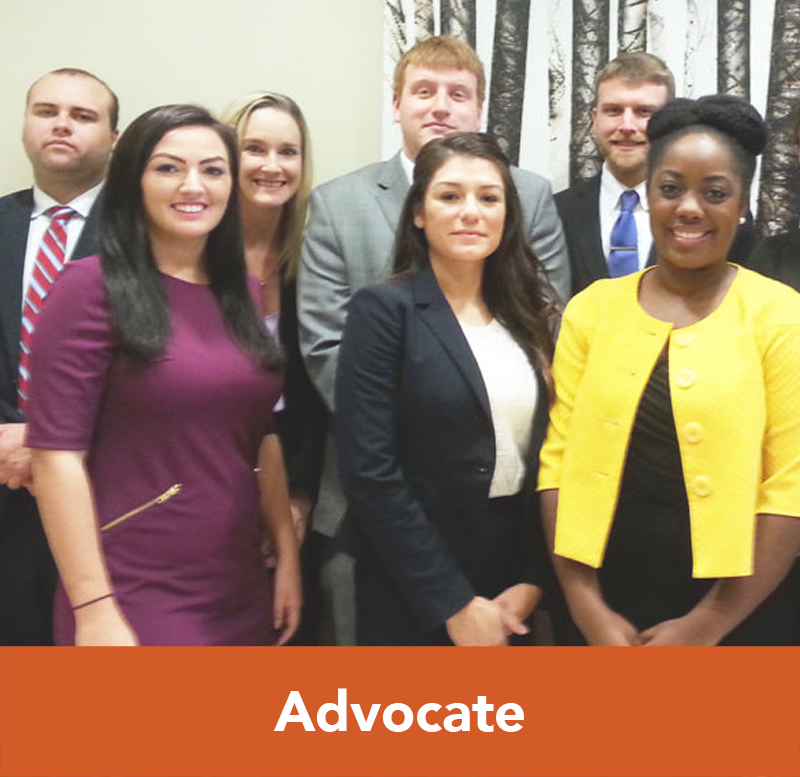 Inspired by the Taylor case and motivated by a passion to serve others, the CLIP looks forward to additional opportunities for outreach during the coming years. 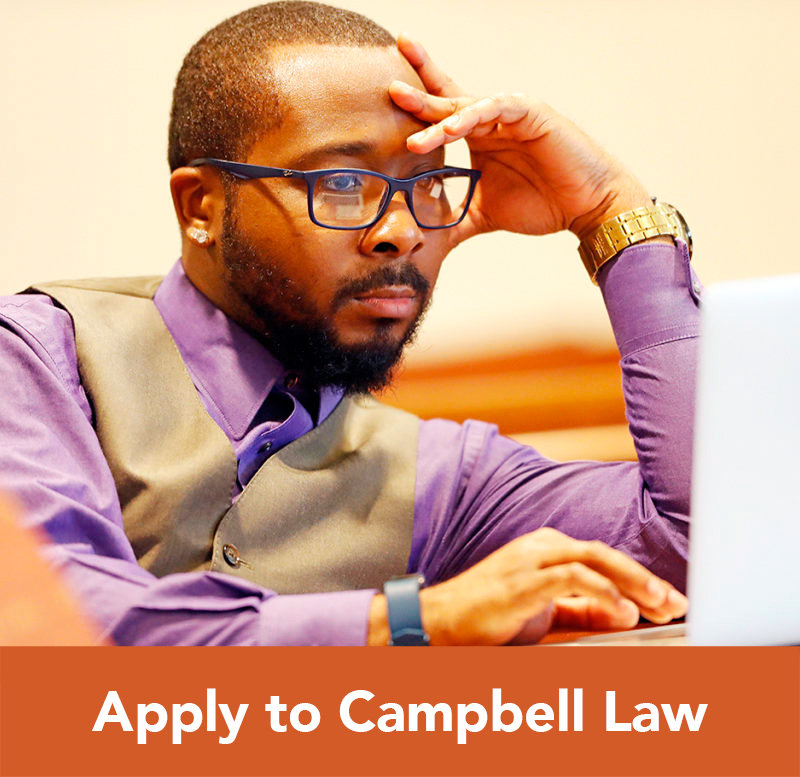 If you are interested in learning more about the Campbell Law Innocence Project, please contact the organization at lawinnocenceproject@email.campbell.edu.